Prayer is essential to Christian living. Our Lord Jesus shows us by his example that we are to begin and end each day in prayerful conversation with the one who is Creator, Redeemer and Lord of all. By developing a strong prayer life, we begin to expose ourselves to the mysteries of God through the grace afforded us by the death and resurrection of Jesus Christ. 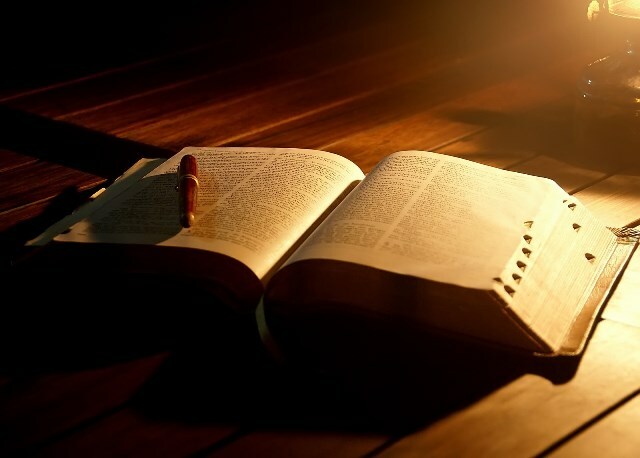 My hope is that these morning devotions may in some way enhance your daily reading of Holy Scripture and prayer, as you continue your sojourn as a child of God. May your day be filled with the presence and peace of Christ. David Nuottila is a pastor of the North American Lutheran Church (NALC), serving the congregation of St. Jacob’s Lutheran Church in Chapin, South Carolina.